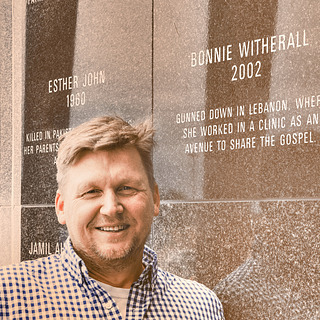 Last week we heard Gary Witherall talk about how God called him and his wife, Bonnie, to serve evangelizing Muslims in the Middle East. 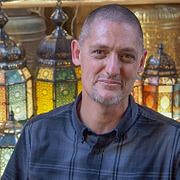 In this second part of our conversation, Gary describes the day his wife, Bonnie, was martyred in the clinic where she served Palestinian refugees in Lebanon. Gary talks about hearing God’s voice in that time of grief, and making a conscious choice to forgive his wife’s killers, something he says today is “the greatest gift I’ve ever given anybody.” You’ll also hear about how God has brought fruit from Gary and Bonnie’s sacrifice, and how God is still using Gary today to share His love around the world as he continues to serve with Operation Mobilization. You can learn more about Gary’s story by reading his book, Total Abandon (affiliate link).